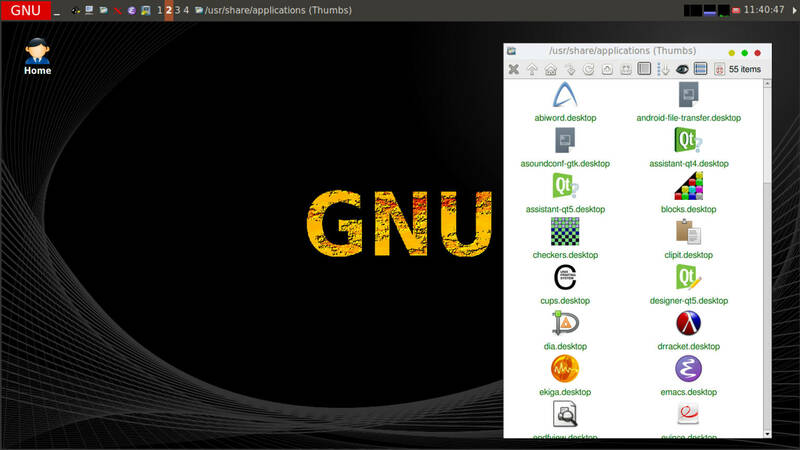 Which GNU/Linux distribution are we using? Start Your Own Gold Mine is a company engaged in guiding clients to start new gold mining activities and helping mining license holders to develop their lands and enter joint ventures with investors. 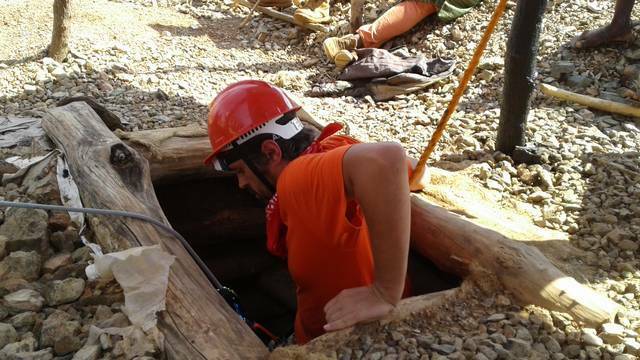 We are informing thousands of people every month of our business, in the same time, conducting Preliminary Site Inspections and Matrix Gold Prospecting projects on remote mining sites. Our business and communication system would not be possible without the software and computing. You may get the insight how we are using Free Software to enhance our efficiency and productivity. The majority of software we are using in business is listed on this page. We are using exclusively free software in our business. "Free software" means software that respects users' freedom and community. Roughly, it means that the users have the freedom to run, copy, distribute, study, change and improve the software. Thus, "free software" is a matter of liberty, not price. To understand the concept, you should think of "free" as in "free speech", not as in "free beer". We sometimes call it "libre software", borrowing the French or Spanish word for "free" as in freedom, to show we do not mean the software is gratis. This text have been copied and modified from the page about free software and is released under Creative Commons Attribution-NoDerivatives 4.0 International (CC BY-ND 4.0) license. We are using exclusively the GNU Operating System, often known as GNU/Linux operating system and often mistakenly known as only Linux. We call it simply GNU. As we are based in East Africa, Tanzania, Kenya, Uganda and Rwanda, it makes even more pleasure to call the operating system by the Wildebeest species. Isn't it? Our operating system is entirely free in the sense that we have license to copy it as many times we wish, that we may modify it, and distribute the modifications, learn from it, provided we take care that each new person who receives the copy, also receives the same rights and same licenses of usage. One may ask us, which GNU/Linux distribution are we using? We are exclusively using Hyperbola GNU/Linux-libre operating system. 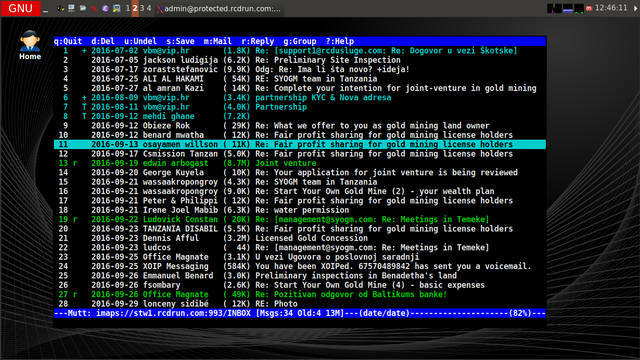 Every computer that we use in East Africa is running on Hyperbola GNU/Linux-libre operating system. 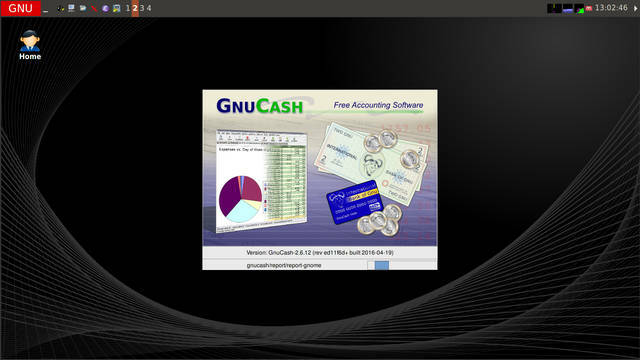 We are willing to distribute, copy or give away the GNU Operating System we are using to any interested party. And we invite new users to contribute back to GNU operating systems and software. The desktop environment we are using is exclusively X Window System with the IceWM or StumpWM window manager and ROX Filer, Midnight Commander and simply GNU Bash for file management. Very often we are using the shell environment with tools such as Midnight Commander, both in console or within the XTerm terminal emulator. 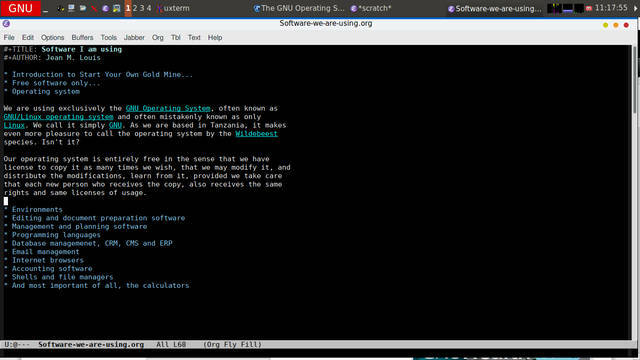 Majority of editing is done by GNU Emacs text editor that may be downloaded directly from the GNU Emacs website for variety of the operating systems. 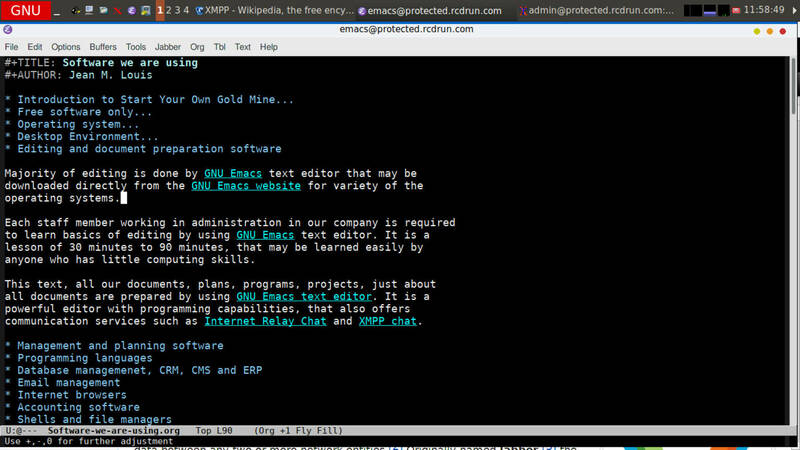 Each staff member working in administration in our company is required to learn basics of editing by using GNU Emacs text editor. It is a lesson of 30 minutes to 90 minutes, that may be learned easily by anyone who has little computing skills. 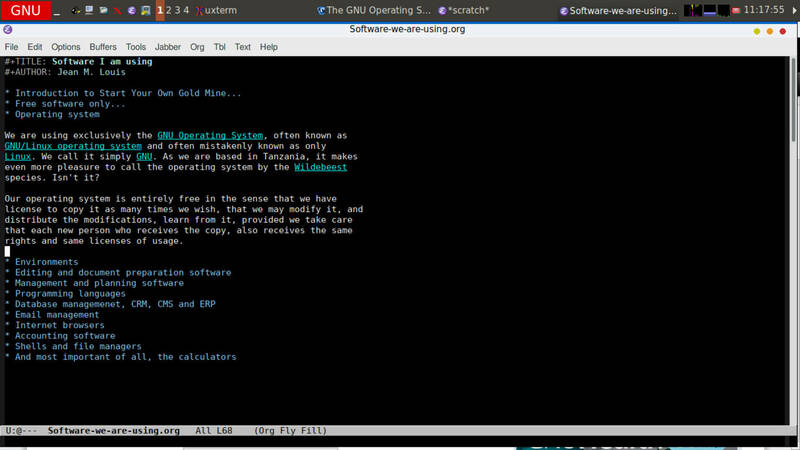 This text, all our documents, plans, programs, projects, just about all documents are prepared by using GNU Emacs text editor. It is a powerful editor with programming capabilities, that also offers communication services such as Internet Relay Chat and XMPP chat. For books, letters, documents, we are using the LaTeX typesetting system. 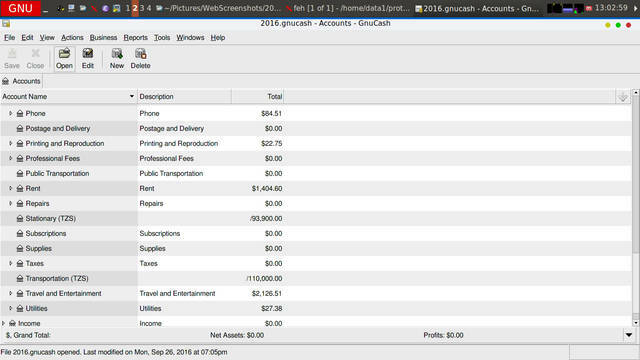 It is helping us create beautiful and ordered documents with the table of contents and images, we are creating our reports by using GNU Emacs text editor and LaTeX. The websites are created by using GNU Emacs text editor and Markdown lightweight markup language. Often, we are simply using Org-mode to prepare documents, convert it into Markdown and then publish as HyperText Markup Language (HTML) on Internet. 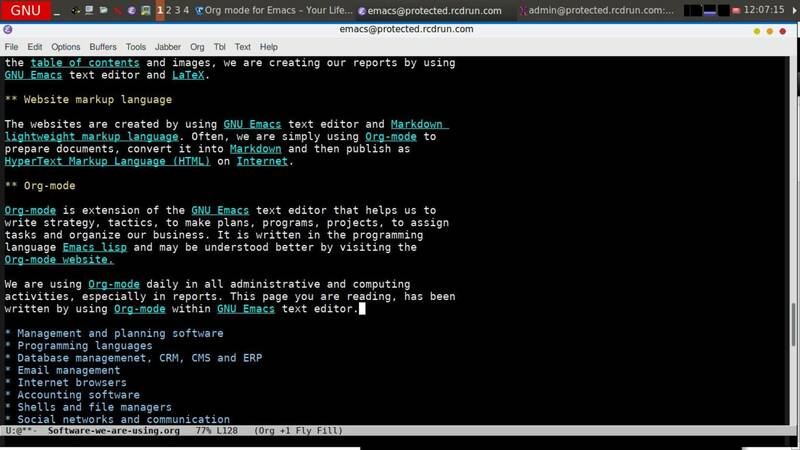 Org-mode is extension of the GNU Emacs text editor that helps us to write strategy, tactics, to make plans, programs, projects, to assign tasks and organize our business. It is written in the programming language Emacs lisp and may be understood better by visiting the Org-mode website. We are using Org-mode daily in all administrative and computing activities, especially in reports. 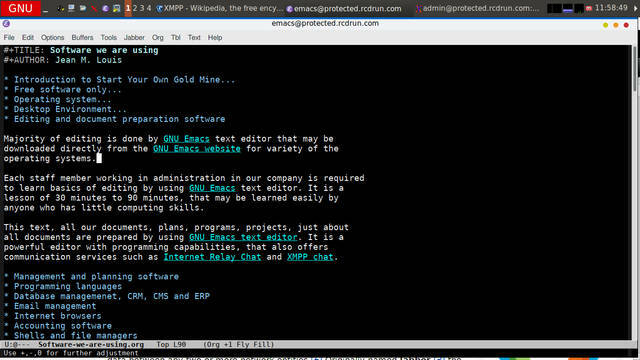 This page you are reading, has been written by using Org-mode within GNU Emacs text editor. 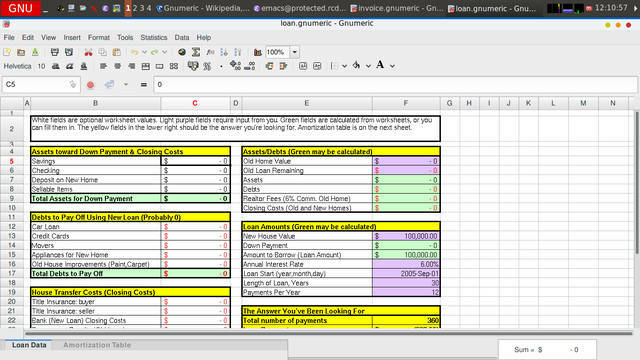 While Org-mode and GNU Emacs are our main software tools for management and planning, we are also using FreeMind, written in Java programming language and Gnumeric spreadsheet. Lisp, programming language), with implementations such as GNU CLISP - Common Lisp, Steel Bank Common Lisp, Emacs Lisp and PicoLisp on Android devices. Our programs to estimate gold trade transactions, specific gravity, and anything related to the Start Your Own Gold Mine business is calculated by programs made in Lisp. 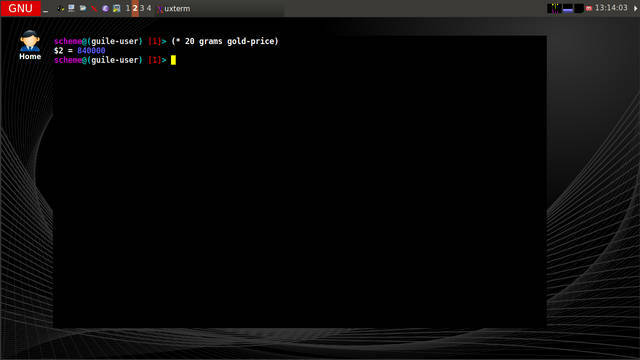 Perl, high-level, general-purpose, interpreted, dynamic programming language, that may be downloaded from https://www.perl.org/. 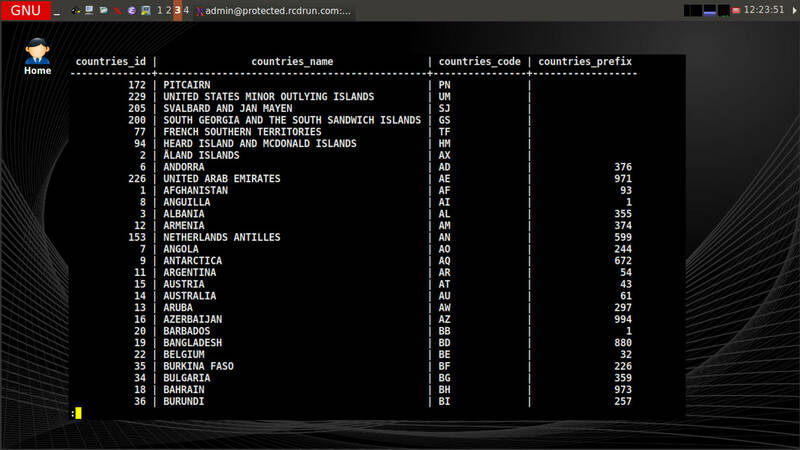 GNU Guile, the Scheme programming language that may be downloaded from https://www.gnu.org/software/guile/. Without databases life would not be easy. We are using the PostgreSQL database system. 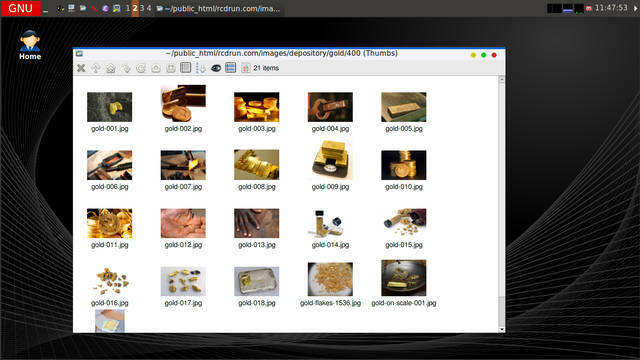 It helps with the management of information relating to clients, suppliers, contact information, mining lands, and it helps us in the process of moving artisanal miners from one step to the next step of development in the gold mining business. The PostgreSQL database may be downloaded from: https://www.postgresql.org/. We use the database for management of records relating to Customer Relationship Management process, and also as a website revision system including as Enterprise Resource Planning software, all programmed by Jean M. Louis and based on Gedafe, Generic, Web-based, PostgreSQL Database Front-end written in Perl. The databases are used to enable marketing and sales in our business. Email management is so much important part of our business. Most of the initial conversation is preliminary done by email. All our clients, suppliers, and mining license owners receive email information from our side. We put so much efforts that we can manage emails easily. We are not using proprietary email services or Service as a Software Substitute (SaaSS) as we do not wish that our business control is in the hands of unknown distant companies and people we have never seen and met. No, we are not using Google, Yahoo, or other remote computing services that control their users, their data and their computing. We have a computer already. We do not need third party to handle the data and computer, our computers are just enough. For the email relaying, sending or receiving we are using Courier mail server, while for reading and typing emails we use The Mutt E-mail Client. For searching of emails we do not require any third party search engine such as Google, we are simply using mu, the email search engine with bindings in Guile programming language. To fetch the emails, we are using GNU Mailutils package, where tools such as Sieve and Movemail, as only so, we may be very quick in responding multiple emails. So, how fast are we? We are very fast in reading, writing, responding and searching for emails. Within a second we can see the previous conversation with a person, and we have more than 46,000 such conversations. 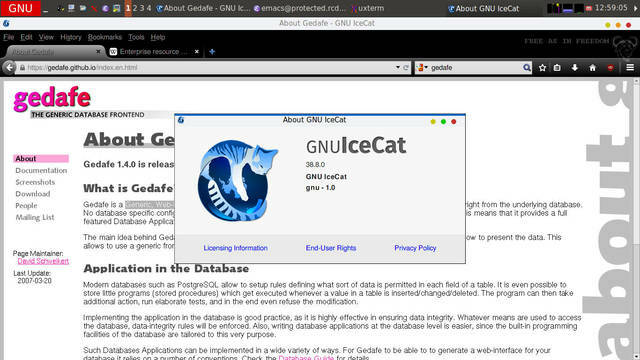 We are using the GNU IceCat Internet browser as a version of Firefox browser, that offers higher freedom and respects our privacy. Its main advantage is an ethical one: it is entirely free software. While the Firefox source code from the Mozilla project is free software, they distribute and recommend non-free software as plug-ins and addons. We do not agree with that. 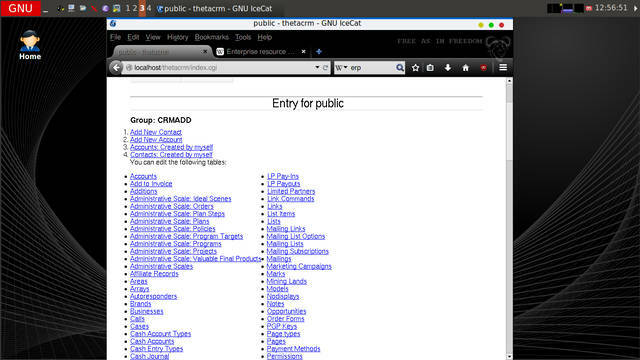 On Hyperbola GNU/Linux-libre we are using Iceweasel-UXP browser. 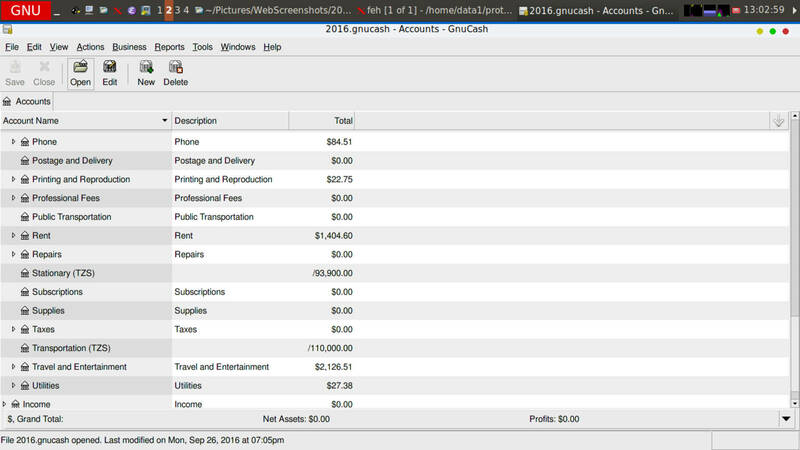 For accounting purposes, we are using GnuCash software. GnuCash is personal and small-business financial-accounting software, freely licensed under the GNU General Public License. The GNU General Public License is a free, copyleft license for software and other kinds of works. 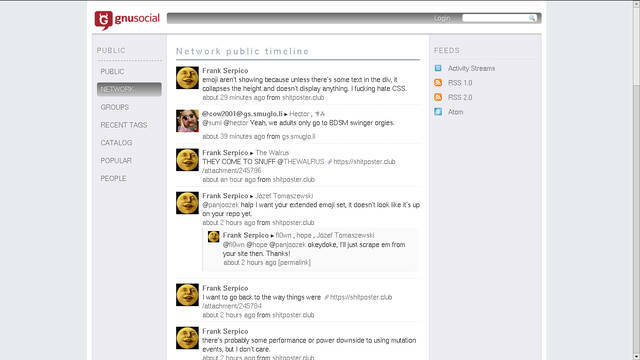 The only type of social network we are using is decentralized social network that is hosted directly on our servers such as GNU Social. We have been using previously YouTube, Facebook, Twitter and similar, but not any more. We are not using Skype, Whatsapp, Instagram, Facebook, and any other centralized, proprietary network for social or individual communication. We are valuing the principles of distributed social networking and do not believe that data, information, communication, shall be held and controlled by third parties. We recommend you to read about reasons not to use Skype and reasons not to use Facebook on the associated website. 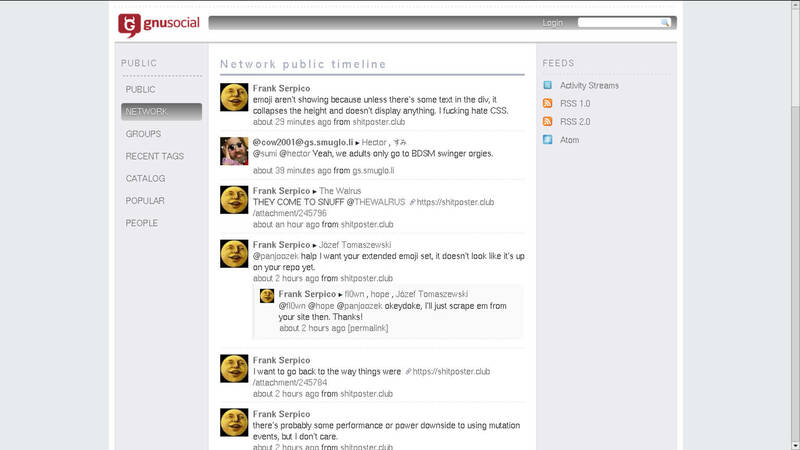 Instead, we use the free software social networks, such as GNU Social. On mobile computing, such as mobile phones and tablets, we are using exclusively free software. On Android phones we are using the software depository F-Droid that offers exclusively free software, and we use Android without centralized and proprietary Google accounts. For GPS or Global Positioning System management, we are using the Android application Androzic that allows us to record way-points and locations of shops, resources, water sources on the mining site and to navigate to mining lands. For secure and encrypted messaging we are using Silence application and for internal company chat, we use Xabber. We are creating software ourselves for any scientific approach, for financial estimates, timelines, gold trade transactions, conversions between one and the other geodetic datums, for management of the geographical locations, battery usage, the pressure of pumps, and similar applications. GNU Units is one such important application that helps us convert mesh to microns or micrometers and to verify various calculations and estimates. We also update our gold prices by using this software. While calculators are important software tools, we are using the simplest programming language GNU Guile or GNU CLISP - Common Lisp as our programmable calculator and often the GNU bc, the arbitrary precision numeric processing language. 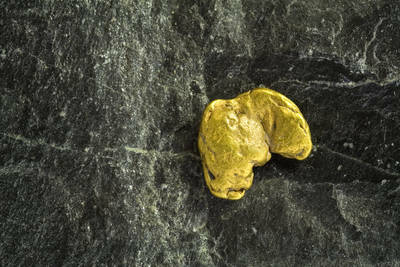 Without a calculator, one cannot do proper estimates, quick calculations for volumes of ores, gold prices and similar. While this all may sound so much strange to you as someone who is yet learning about free software, especially if you are exclusively proprietary software user, it is yet very efficient, scientific, accurate, and helps us in business management. Whatever we are doing, we have created our business, the administration, the reports, contracts and agreements, by the exclusive use of free software here mentioned. Smart people are going to follow the free software philosophy and will help themselves and others.